We, as the Presidency of Defence Industries, are exerting utmost efforts to produce our national and domestic defence and security equipment. We continue our activities to give all kinds of support to our companies in this field. We work in close cooperation with all relevant institutions and organizations. We attach great importance to the development of our SMEs and sub-industry which produce high added value and to use the facilities and capabilities of our domestic industry to the maximum extent within the scope of the projects and to ensure that the critical components of the systems are domestic. In fact, it is not possible to achieve this only through our efforts. Our main contractor companies are also exerting efforts to develop a robust and reliable supply chain. In this sense, ICDDA is an important platform in terms of supply chain-focused collaboration and business opportunities. Thanks to B2B negotiations, the participants will have the opportunity to gather suppliers and contract managers as well as original equipment manufacturers to present their competencies and capabilities in civil and military fields. In this way, there will be an opportunity to reveal business and investment opportunities in the country. 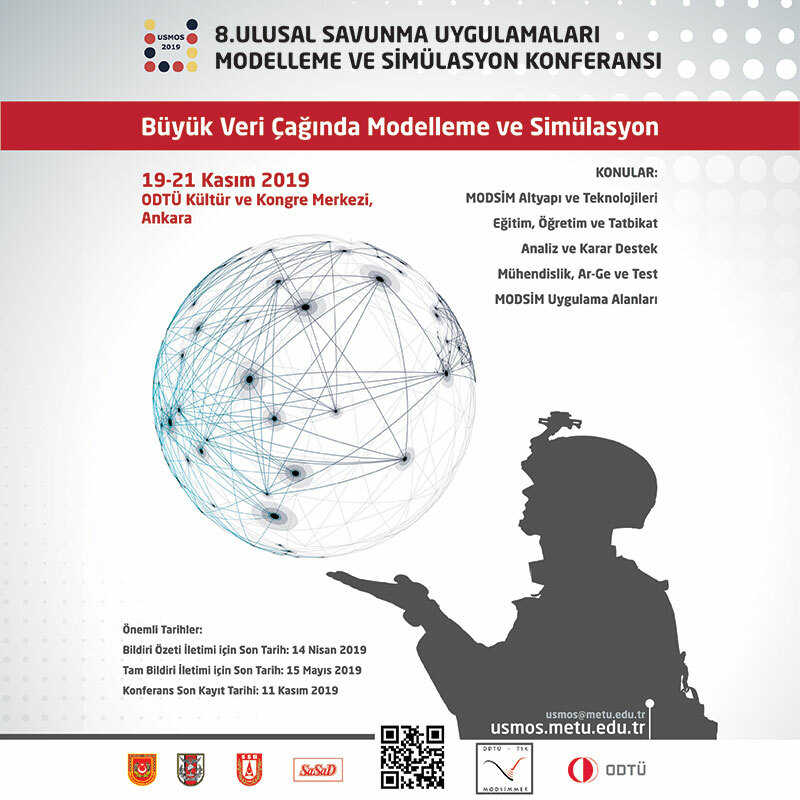 With the support of our Presidency, we are conducting the Industrial Cooperation Days in Defence and Aerospace (ICDDA) organized for the fourth time by the OSTIM Defence and Aviation Cluster (OSSA). 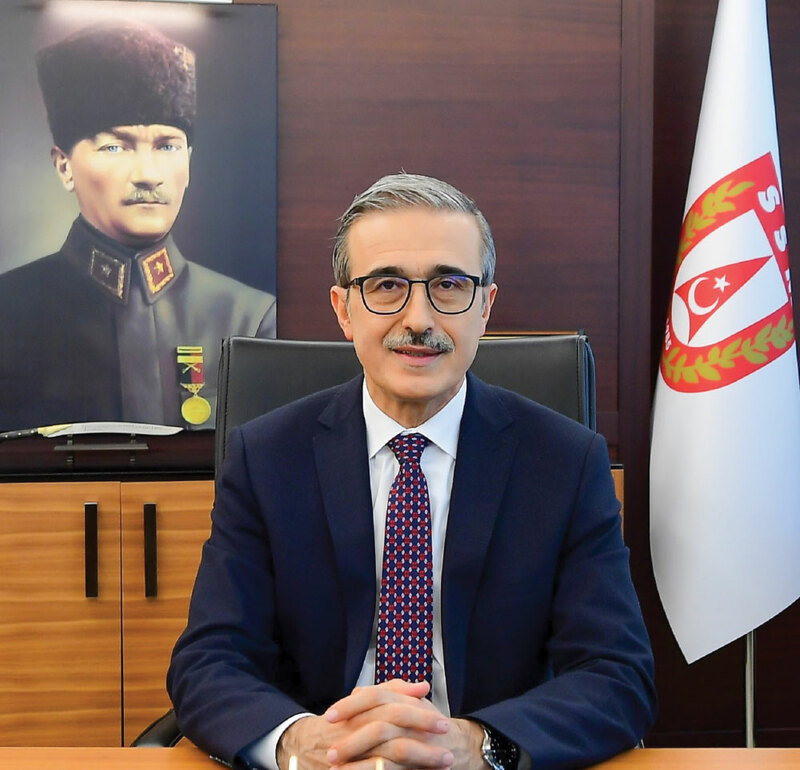 I believe that Turkish Defence and Aerospace companies will be able to turn this interest into an opportunity and provide maximum benefit with the synergy that is sure to emerge during the event. 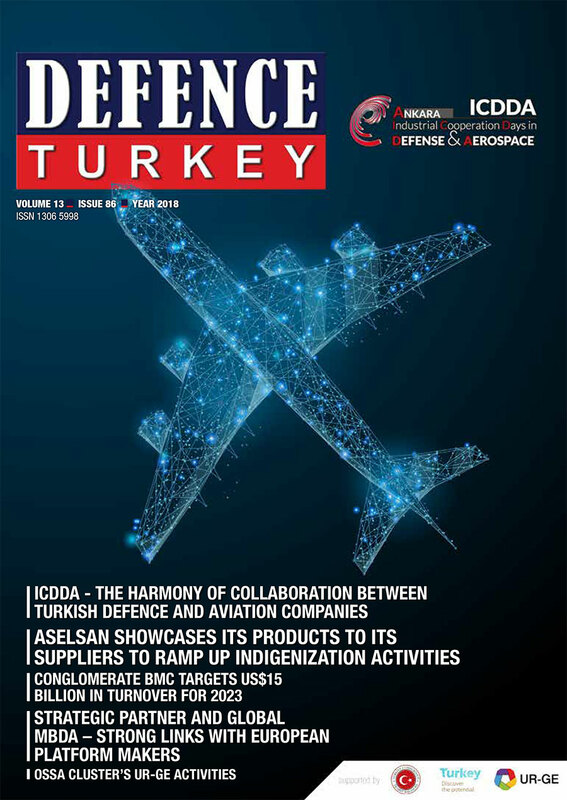 I would like to thank the OSSA cluster working with the Presidency of Defence Industries for their efforts in the organization of the ICDDA event, which we believe offers an important environment for cooperation in the defence and aviation/aerospace industry in Turkey.